Born January 24, 1941 in Portland, Oregon. 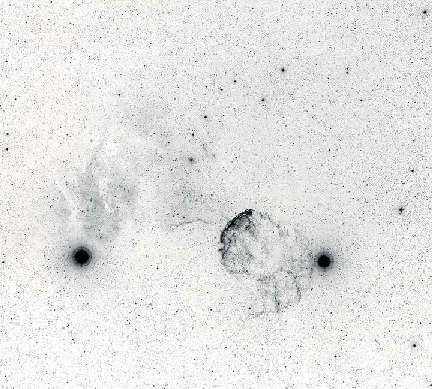 First Licensed as WN7FTT in 1956.
south of Tucson, Arizona, for one week every other month, as required, from 1998 - 2000.
southern sky survey part of the 2MASS project. Ham Radio, and Short Wave Listening. I am now developing a site for my personal photography. I will be adding pictures to this new site as time progesses. Levi Joseph Lemley, age 17; Monica Rahn, age 11, and Raine Ann Krecic, age 6. First Licensed as WN6GPY in 1974.
and taught Math and Science. The Triple H Net: Click Here!